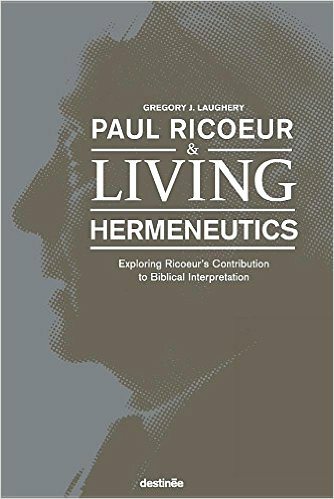 Paul Ricoeur was one of the most prolific thinkers of the twentieth century. 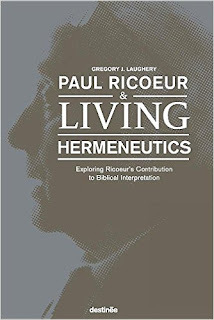 There have been many books written on Ricoeur’s philosophy, but very little is available on his theological trajectory and its connection to biblical interpretation. 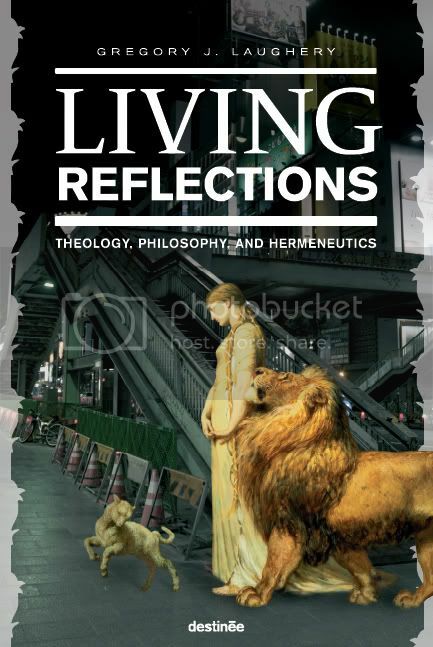 Living Hermeneutics aims to fill that lacuna and brings to life the diverse ways in which Ricoeur’s work can contribute to and open up viable possibilities for critiquing both modernist and postmodernist orientations, while offering new theological and hermeneutical directions for understanding the text, the reader, and the world. This book is aimed at a broad student audience, as well as the interested general reader who would like to know more about Ricoeur.